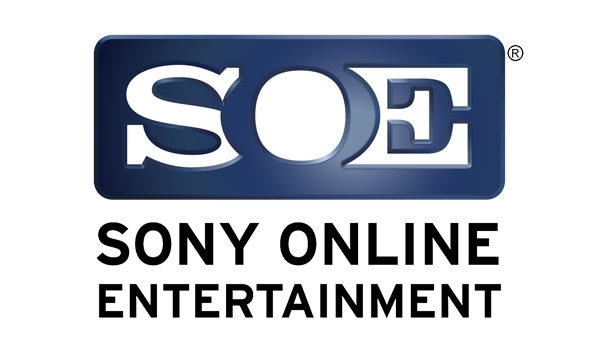 Sony Online Entertainment has just announced the news that it will be shutting down four of its games in the next few months: Wizardry Online, Vanguard Online, Star Wars: Clone Wars Adventures, and Free Realms. Wizardry Online and Vanguard Online will be shut down on July 31, while Star Wars: Clone Wars Adventures and Free Realms will shut down on March 31. Special activities, events, and compensations will be rolling for all four games, including transitions to the new All Access Program – which now offers a shared membership for most of SOE’s titles at a single $14.99 monthly rate. The new program is explained in this new FAQ. While this news is in some ways expected, it might be a surprise to Wizardry Online players, who received a Producer’s letter only last week with plans to move forward into 2014. Today's patch features the official Ganesh reveal and information about the Summer Rewards and Split Pass.